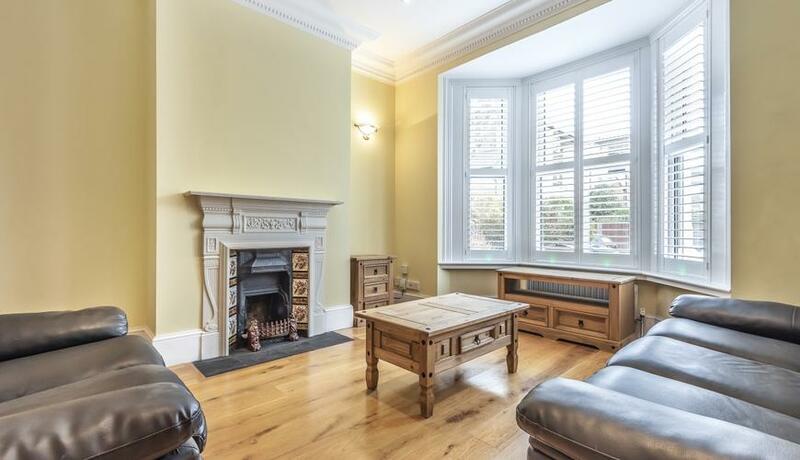 A stunning three bedroom Victorian house to rent set in the popular Pelham Road conservation area. 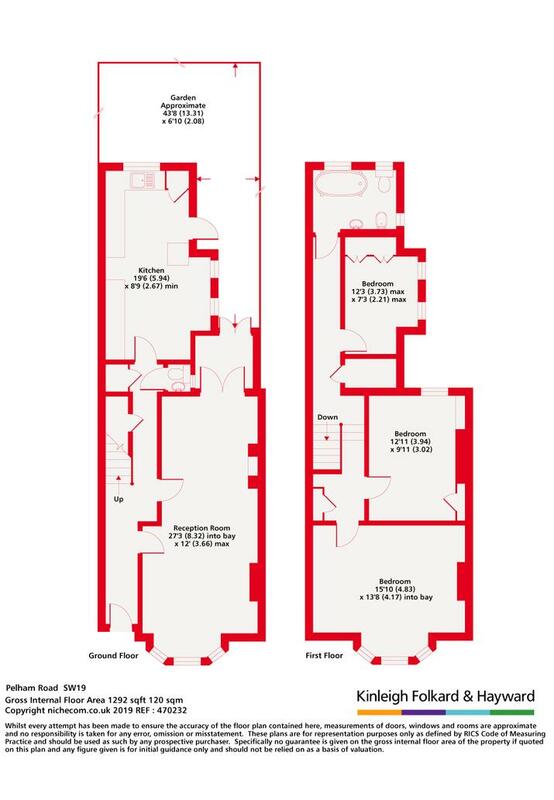 This property offers a bright reception room, three good size bedrooms and a private patio garden. Pelham Road is perfectly placed for the use of the excellent selection of bars and restaurants that Wimbledon has to offer as well as the brilliant transport links. Wimbledon station offers easy access into and out of London with the overground and District Line. South Wimbledon station is only moments away with local cafes and the Northern Line.